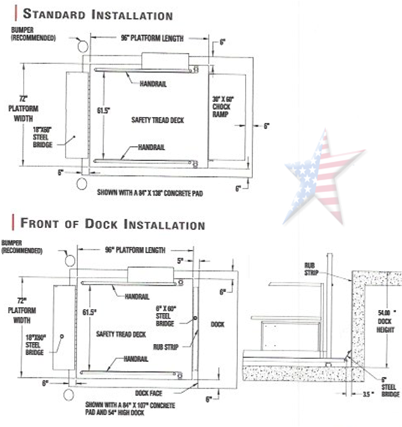 Cargo Dock Lift Can Be Easy to Install. These listed here are considered ready to 'drop into position'. Simply supply a POWER SOURCE to the lift and go to WORK. 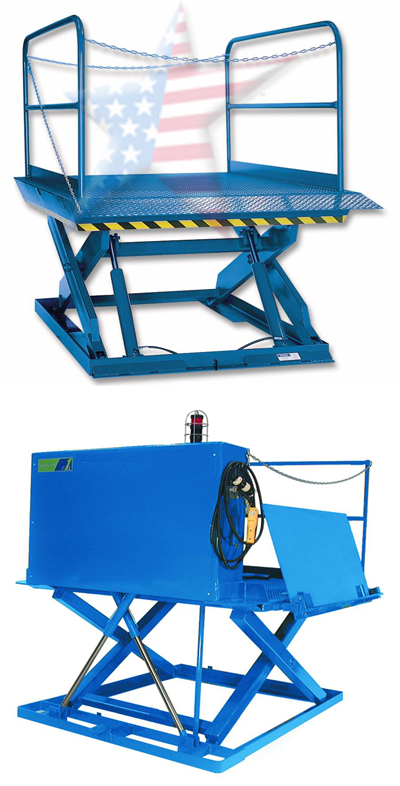 We carry cargo dock lifts, dock ladders and semi truck steps. Cargo Dock Lift Delivered and Ready to Install.